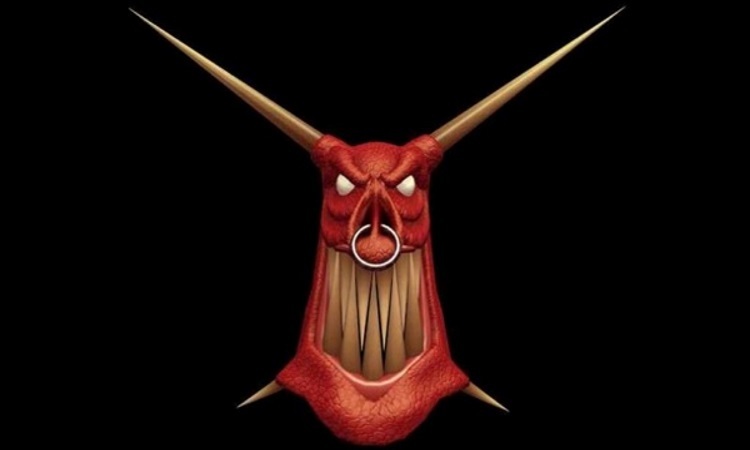 Ah, Dungeon Keeper. You twisted, twisted bugger. I love you so. You know how it usually is with god games. There are two kinds of player, generally speaking. The first will painstakingly carve out a flowery, cutesy little slice of Nirvana for their followers. Society will prosper, everyone will smell of lavender and rosehips, and they’ll all be polite and considerate to each other. Alternately, there’s the malevolent route: heaving thunderbolts about the place to fry your hapless people in their homes, crush buildings will boulders and avalanches on a whim, and summoning constant natural disasters on a whim just for a laugh. For me, this dichotomy is best represented by Molyneaux’s Black & White, and its brilliant morality system. But before that, he created Dungeon Keeper, almost exclusively for members of the second group of player. If you’re a pulling-wings-off-of-flies, watch the world burn sort of gal/guy, this one was for you. This RTS classic hit PC in 1997. It subverted stereotypes by casting you as the evil dungeon overlord, and your enemies as the goodly invaders. Your objective was to take over the world from beneath, by crafting a sophisticated series of dungeons. From your seedy lair, you’d summon and train up an army of hideous creatures to challenge the heroic defenders of each town. Knights, dwarves, wizards… all the usual tedious do-gooders were out to destroy you. You began each level with just a handful of Imps in your charge. In a battle, these little guys were about as much use as a one-legged kitten in a coma, but they’re essential workers. Your Imps were in charge of digging to expand your subterranean realm, claiming land on which to build, mining gold to fuel your efforts, arming traps and doors… you wouldn’t get very far without these guys. To build your army, you’d have to claim a portal. These mysterious entry points lay under the earth, and were your first port of call when you start digging. From them, creatures would emerge, each tempted by a different sort of room. Constructing a library, for instance, gave the keeper twofold benefits: dropping your minions inside would order them to research both offensive and defensive spells for your to cast; it would also summon Warlocks through your portal. These powerful ranged fighters were always great to have on your side. Some of your minions would be simple giant flies, spiders and beetles, but it soon got much more interesting. The Bile Demon was always my favourite, a ghastly Jabba the Hutt wannabe with vicious twin maces where its ears should be. It attacked with brute strength and poisonous gas (by farting, naturally), and is just the kind of horrible thing you’d expect of Dungeon Keeper. The game became a cult favourite for its unique perspective, its brilliant character design and its skewed sense of humour. I fondly remember the first time I slapped a Bile Demon (another function of the Hand of Evil, which increases your minions’ workrate) and it gave me the finger in response. 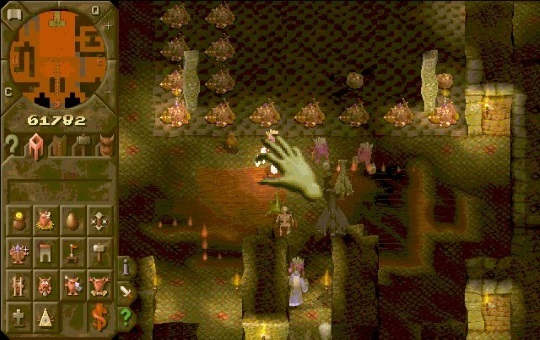 Dungeon Keeper is liberating, too. Not just for the ‘It’s Good to be Bad’ role-reversal, but also for the range of approaches to each stage. Will you steamroll the Heroes with sheer force, taking the time in the training room to develop a huge horde of level 10 warriors? Will you allow them to come to you instead, and dispatch them with traps you’ve built in the workshop? Or, indeed, will you focus on smiting them with magic spells you personally cast? So many fiendish possibilities.